Board games and coloring are fun but with winter behind us, kids are aching to get outside! Here is a list of nature-based activities with babysitters in mind – they require little prep, most can be done almost anywhere, and they are fun, educational, and easy to do. Show children the amazing world we’re a part of! 1. Nature hike – plenty of fun with no planning. Walk. Observe. Explore. Play “I-Spy” or try to find something every color of the rainbow. 2. Birdwatching – easy to do with or without binoculars. See how many different kinds of birds you can find. Write down what each one looks like – you can try to identify them later – count how many of each variety you see; try imitating the sounds and calls of different birds. 3. Scavenger hunt – come up with a list of a few things to find; 5 or so for younger children (you can use drawings of the objects), and 10+ for older kids. Grab a bag and go on your scavenger hunt! Once you find most of your items, you can get even more creative: make a mobile with your natural objects or glue them together into a sculpture. 4. Flower/leaf identification & pressing – find interesting flowers, leaves, and plants and try to identify what they are. Show kids how you can press & dry flowers and leaves in a book. 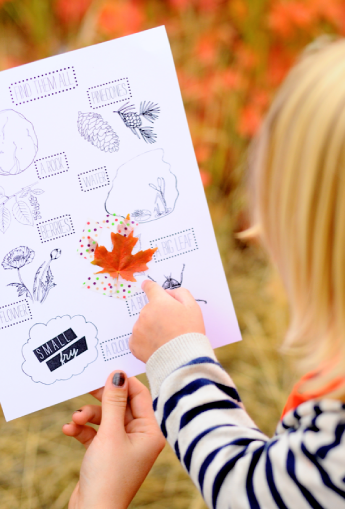 You can even help kids start their own Nature Journal! 5. Gardening – this can be as simple as planting a lima bean in a cup or as fancy as you want to make it. Fun and inexpensive ideas include starting a salsa garden or a butterfly garden. 6. Bug hunt – there are a lot of these little critters out there. See how many you can find! What are some of their similarities and differences? Which bugs are predators and which are pollinators? If you have enough time, you can even construct an Insect Hotel! 7. Creek hike – ok, so this one requires a little more prep because you’ll need to bring galoshes or ratty sneakers and there has to be a creek nearby. You’ll also have to check with mom or dad or guardian to make sure getting really wet and dirty is ok – it’ll be worth it. What is a creek hike? It’s literally walking in the creek, in the water, and seeing what you can observe and find – keeping an eye out for small fish and frogs, peeking under rocks to discover crayfish, looking for animal prints on the banks. Be mindful, however, because there are regional poisonous water snakes – information about Virginia’s venomous snakes can be found here. 8. Nature Centers – if there is one nearby and transportation isn’t a problem, these are well worth a visit. Places like the Long Branch Nature Center in Arlington, VA have a children’s discovery and play area, live animals (think turtles, snakes, and spiders), gardens, a viewing pond, and more. Hidden Oaks Nature Center in Annandale, VA has an amazing unstructured woodland play area. Hidden Pond Nature Center in Springfield, VA has a thriving pond and pond-explorer kits for rent great for toddlers and up. 9. Rock Garden – find cool rocks. You can color, or paint, or decoupage them and create a special rock garden. 10. 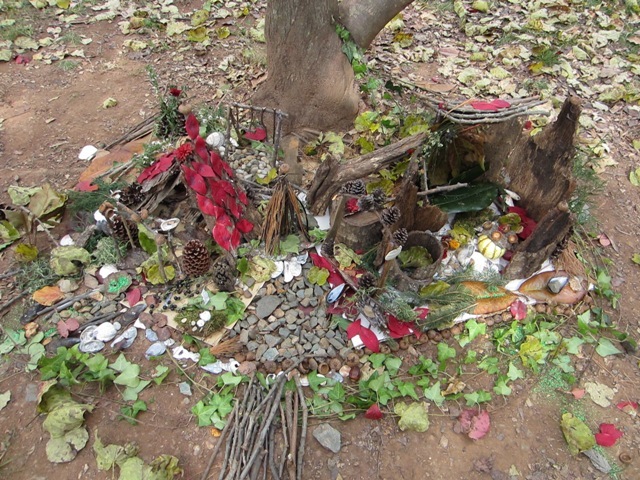 Fairy Garden – create a space a fairy couldn’t resist! Use stones, flowers, sticks, everything else and your imagination. 11. 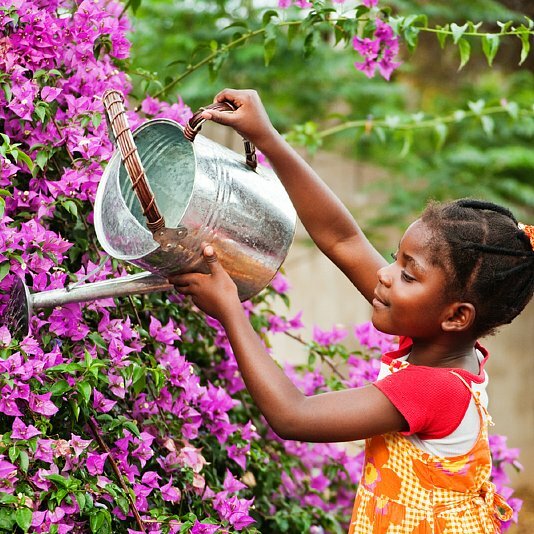 Nature stationary (ok, 11 activities): Go exploring and find an interesting plant. Use crayons or colored pencils to draw it however you want to. Cut out the drawing and glue it to a construction paper card. Write (or have a grownup write) a note and send it to a friend or loved-one. Spending time outdoors supports children’s development intellectually, emotionally, socially, spiritually and physically (Kellert, 2005). 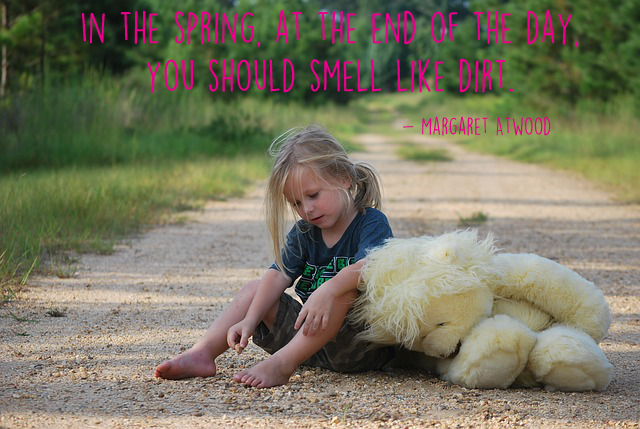 Get kids outside, get dirty, have fun. Their parents will thank you. 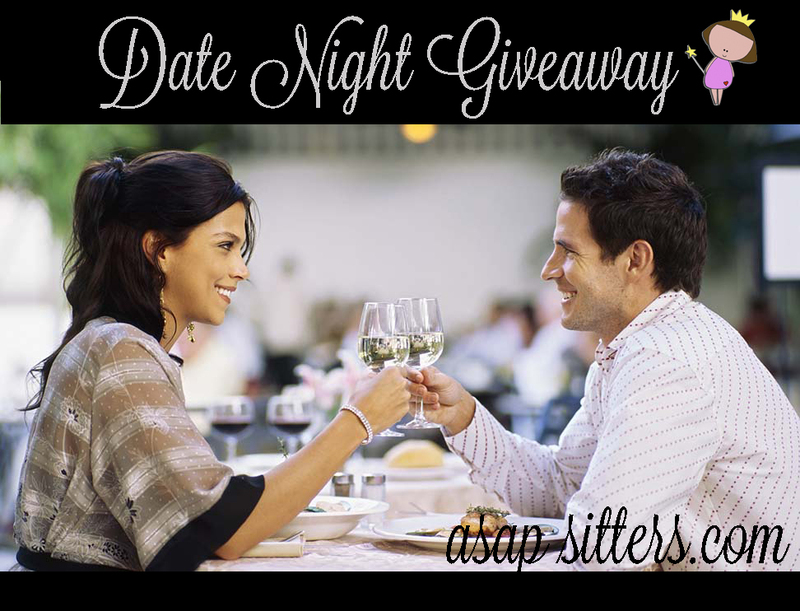 You don't want to miss our Facebook Datenight Giveaway! Hey Mamas! (and Papas!) Have you ever wanted to learn how to sew? To create a one-of-a-kind outfit for your little one? (Pinterest is calling!) There is no time like the present. 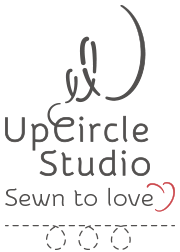 Our awesome friends at UpCircle Studio are offering our families 20% OFF any sewing class in November with the code: ASAPSITTERS. UpCircle Studio is located in the heart of historic Old Town Alexandria in Virginia. UpCircle Studio makes one-of-a-kind, handmade apparel and accessories for children and parents. They also offer sewing classes at a workspace in Old Town. Whether you’re a budding seamstress or a frequent sewer who wants to learn a new pattern or two, you’ll love the individualized attention you’ll receive during these sessions—and you’ll always walk out with your very own hand-sewn creation! Check out their convenient class schedule. Agenda – Let your babysitter know your child’s regular routine and schedule. Sticking to a routine, especially at bedtime, often makes things a lot easier for everyone! You can also make a schedule for your babysitter that includes things like chores, homework time, snacks, naps, TV time, etc., to make sure everyone stays on track. Basic Safety – Leave a list of emergency phone #s including your pediatrician, relatives/neighbors, and poison control center. Be very clear about any allergies or medical conditions as well as medications or administration of epi pens, inhalers, etc. Make sure kids do not have access to any guns, weapons, or toxic chemicals. Have an extra key stashed outside or at a neighbor's. Inform your babysitter if he or she should expect anyone to come by the house and what to do if someone unexpected does. Communication – Make sure your babysitter knows how to reach you and that you know how to reach your babysitter (home phone, cell phone, text message, etc.). Don’t be afraid to express your expectations about activities, clean-up, and rules. Agree on your babysitter’s rate and payment beforehand – it saves everyone from a possibly awkward situation at the end of the night. Remembering these ABC’s will help you make sure the kids are happy and safe with your babysitter so you can relax while you’re away!